HP laptops allow you to take fast, powerful computing with you, anywhere you go. They’re used by students and professionals for anything from holding presentations and taking notes in class to watching movies and playing games. 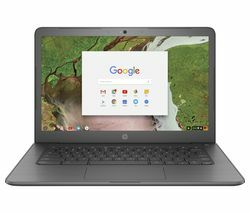 You can start using an HP laptop from the moment you switch it on as they come with Windows pre-installed and are ready to go right out the box. They’re ergonomically designed, so you can use them for longer, and they’re built to the highest standards so you can rely on them, no matter what tasks you throw at them. 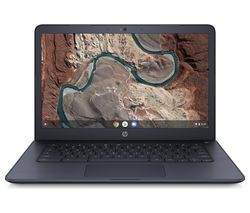 Each HP laptop is designed to be fully portable so you can take it with you when you’re away from your desk or commuting to and from work and when you’re connected to the internet, you can send and receive emails, play games or catch up on all your favourite TV shows. 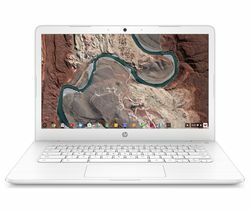 Check out all our HP laptop deals online and pick out your next laptop. When you want to get the best of both worlds, HP 2 in 1 laptops combine the convenience of a tablet with the power of a PC. 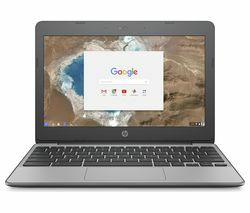 If you’re looking to upgrade your current laptop or you want a portable solution for gaming on the go, an HP laptop is ideal.